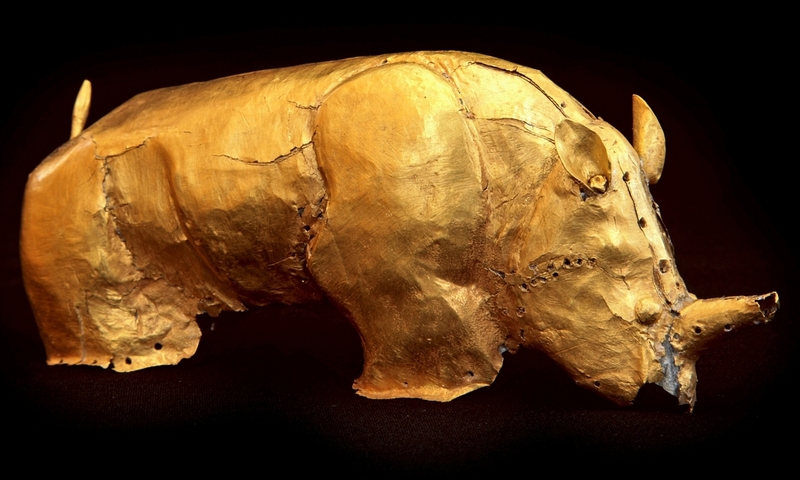 Experts at the University of Pretoria (South Africa) have made a series of golden discoveries that reveal key aspects of the history of the lost city of Mapungubwe. 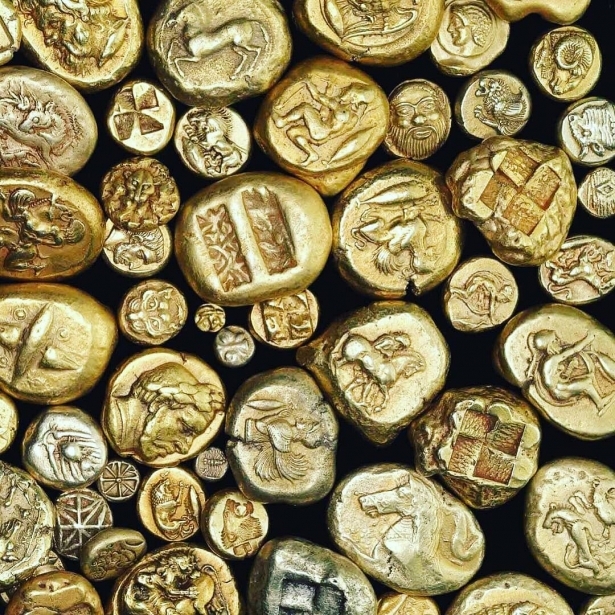 Read this article and find out what gold meant for this ancient African civilization. 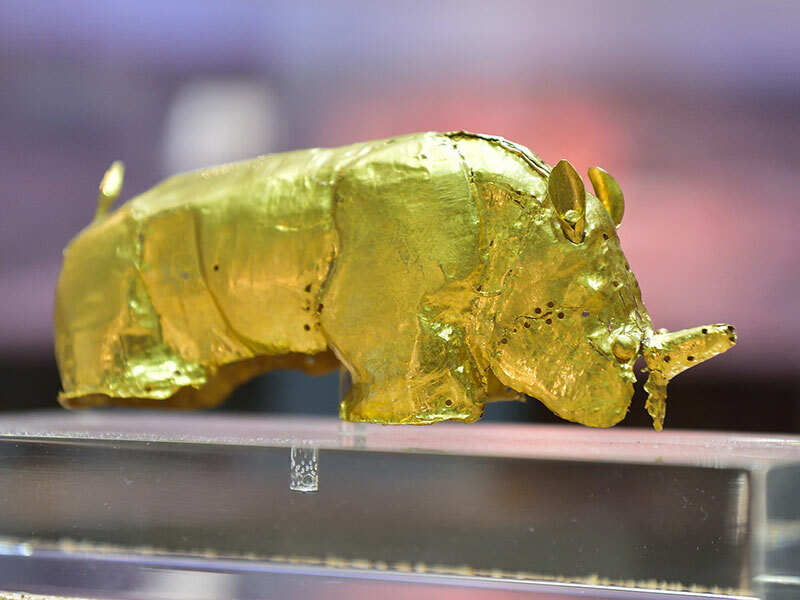 The city of Mapungubwe, also known as South Africa’s lost city of gold, was the center of the largest kingdom in the subcontinent from 1220 to 1300 approximately. 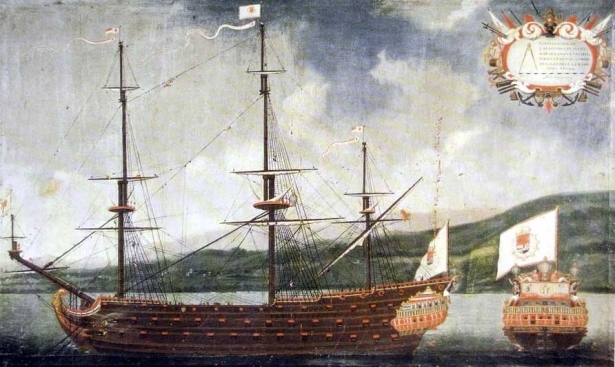 It was an area of open savannah, and the people who lived there were sophisticated people who traded gold and ivory with China, India and Egypt. 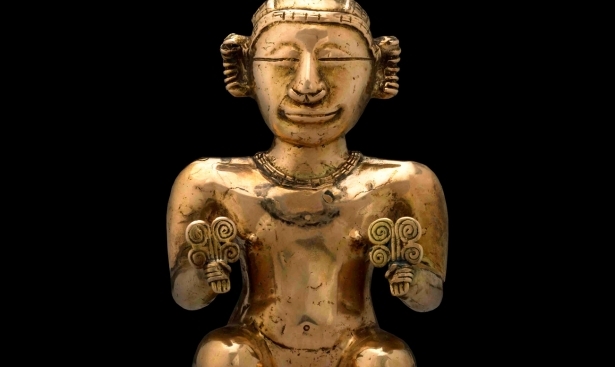 Mapungubwe was abandoned in the 14th century. “What survives are the almost untouched remains of the palace sites and also the entire settlement area dependent upon them, as well as two earlier capital sites, the whole presenting an unrivaled picture of the development of social and political structures over some 400 years,” UNESCO said.